All of our designs factor in costs associated with the construction, installation, and operation of your air pollution control project. 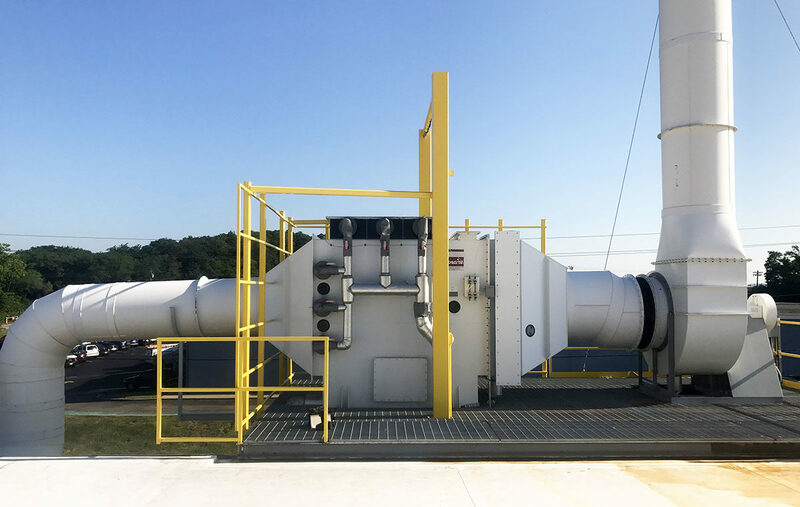 Our engineers use the concept of value engineering to optimize performance and efficiency, ensuring that your facility gets the best air pollution control solution while still minimizing costs. At Vanaire, our engineers use Project Management Software to monitor each stage of the design and engineering process, providing clients with individual login credentials to track the design components of their project. At Vanaire, we take pride in taking a methodical approach to each and every one of our projects. • Each project begins with a meeting between the client and our engineering, production, and sales teams. • Vanaire will then draft an engineering schedule, a production schedule, and a target date for the project’s completion. • Each client/project will be assigned a Project Manager who will ensure the project meets the client’s requirements. Who Handles the Design and Engineering Process? 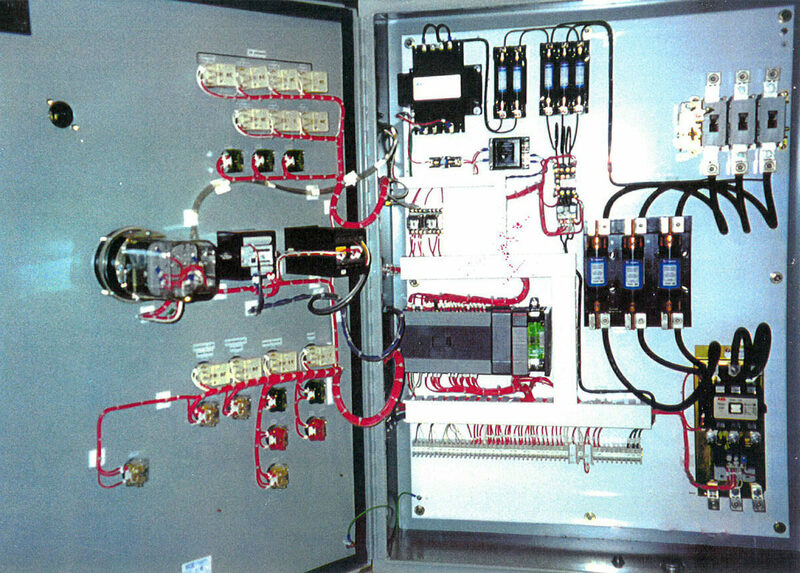 All Vanaire designs and engineering projects are guaranteed to meet all relevant local, state, and federal regulations. Contact the Vanaire team today to begin working on a custom air pollution control solution for your organization.